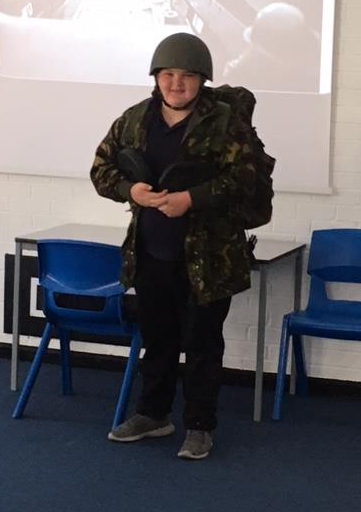 In recognition of the 74th Anniversary of the D-Day landings, the boys took part in a special assembly this morning taken by Mr Hornby. 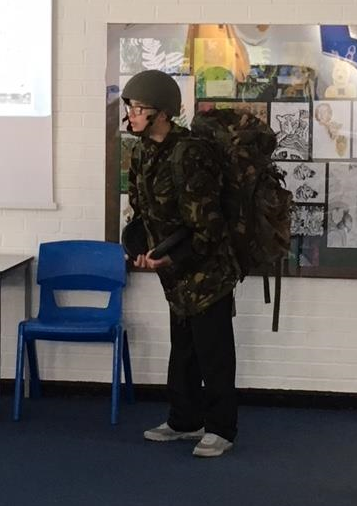 The boys heard about the Normandy landings and the operations that took place on 6th June 1944. 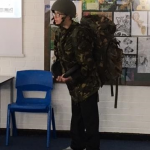 Pupils also had the opportunity to look at and try on kit similar to that which the parachute regiments would have worn during their airborne assaults. Primary sports day is a scorcher!